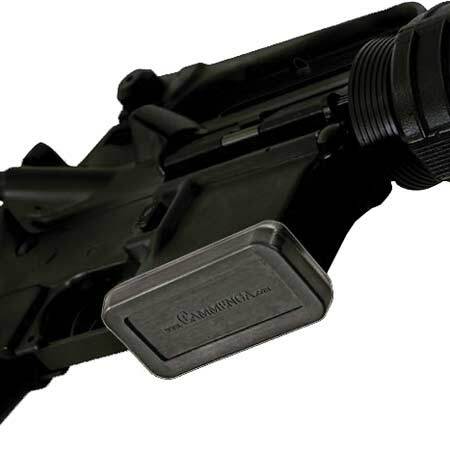 The Cammenga AR15/M16 Mag Well Dust Cover provides protection from the elements. Simply slip the dust cover over the magazine well to block dust, dirt and other problem causing contaminants. This reduces the chance of malfunctions such as jamming, and can substantially increase the life of the firearm. Especially useful in sandy desert environments.